KTM is planning to shift the production of the Husqvarna Vitpilen 401 and the Husqvarna Svartpilen 401 to Bajaj Auto’s Chakan plant in Pune by the end of 2018 or in early 2019, reports Money Control. The Husqvarna 401 twins are manufactured at KTM factory in Mattighofen, Austria, since October 2017. The Husqvarna Svartpilen 401 is a modern-day scrambler that features spoke wheels, wide handlebar and knobby tyres. According to S Ravikumar, President, Business Development, Bajaj Auto Ltd., the Husqvarna 401s will find more traction amongst Indian consumers as compared to the KTMs. In India, Husqvarna will be positioned as a premium brand above KTM. 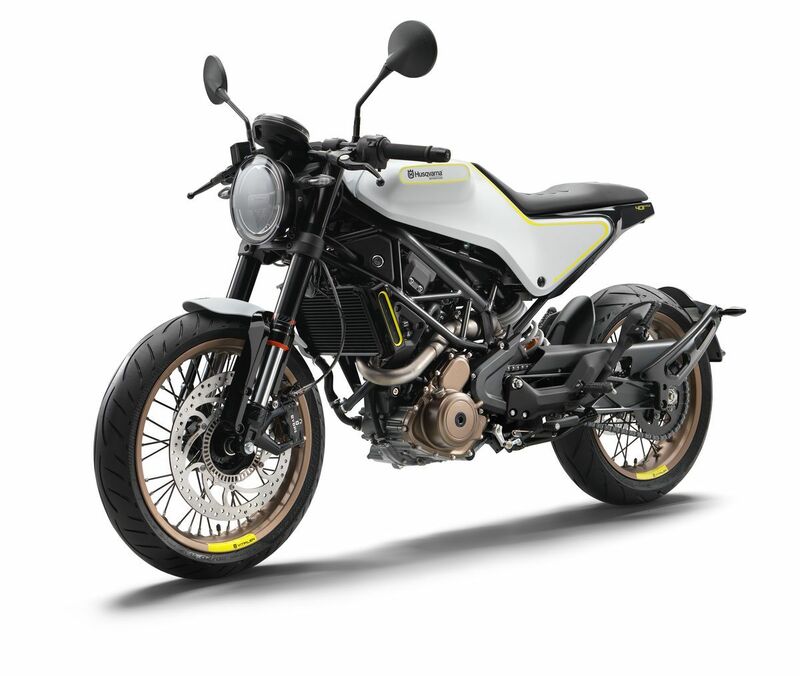 Bajaj-KTM expects the Husqvarna brand to be a bigger success in India, and the company is expected to produce 2 lakh units per year in the next phase. 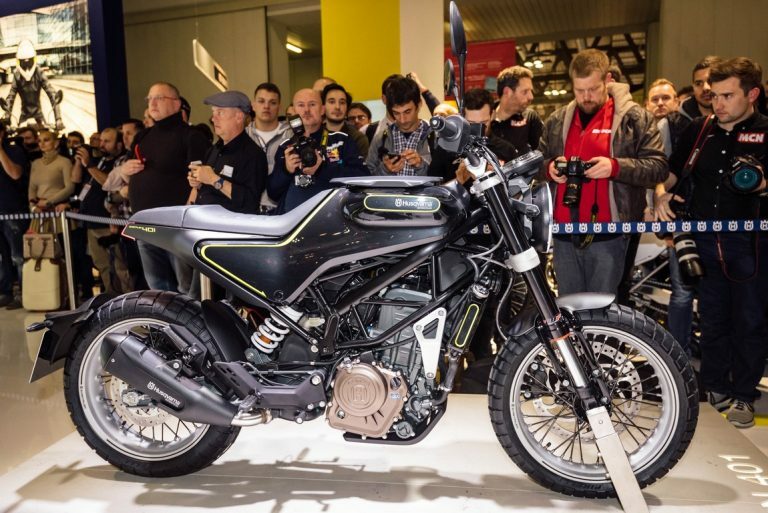 The Husqvarna Svartpilen 401 and the Vitpilen 401 will become the 9th & 10th models respectively, to be manufactured in India under the Bajaj-KTM partnership after the KTM Duke (125,200,250 & 390) and KTM RC (125,200,250 & 390) range. According to a statement from KTM CEO Stefan Pierer, both these bikes will be launched in India in 2020. The Husqvarna 401 twins are based on the KTM 390 Duke platform but will be easier to ride as compared to the KTMs. The Husqvarna Svartpilen 401 (Black Arrow) is the company’s take on a modern retro scrambler, while the Vitpilen 401 (Silver Arrow) is a modern-day café racer. The Svartpilen gets a wide handlebar with upright seating posture and knobby tyres, while the Vitpilen features clip-on handlebars and slick radial tyres. The Husqvarna 401 twins will be powered by the same engine that serves the KTM 390 Duke and the RC 390. The 373.2cc single-cylinder, liquid-cooled, fuel-injected motor produces 43.5 bhp of power and 37 Nm of peak torque, mated to a 6-speed gearbox with an anti-hopping slipper clutch. Both bikes come equipped with full-LED headlamps, USD forks up front, a rear mono-shock and 17-inch wired spoke wheels. The Husqvarna Vitpilen is a 'modern retro' cafe racer that features clip-on handlebars, slick radial tyre and spoke wheels. Braking duties will be anchored by disc brakes at both the ends with radial callipers and standard ABS. The Huskies also get ride-by-wire system and fully-digital instrument cluster. We expect the Husqvarna 401 twins to be priced around INR 2.5 lakh (ex-showroom) once they are launched in India.